Desta Fitiwi will present the Electricity Network and Generation INvEstment (ENGINE) model that has been under development in the ESRI. 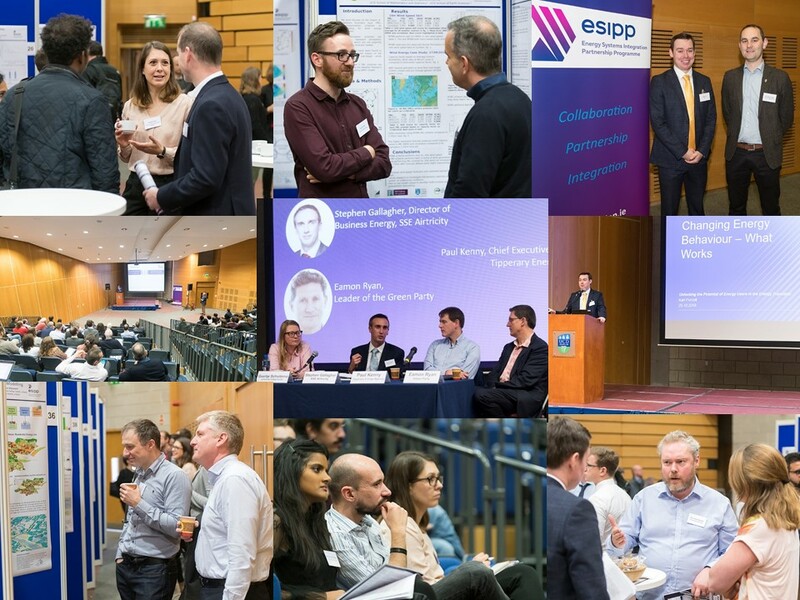 The model can be used to answer different policy-related questions pertaining to the least-cost development of power systems in the island of Ireland and beyond. 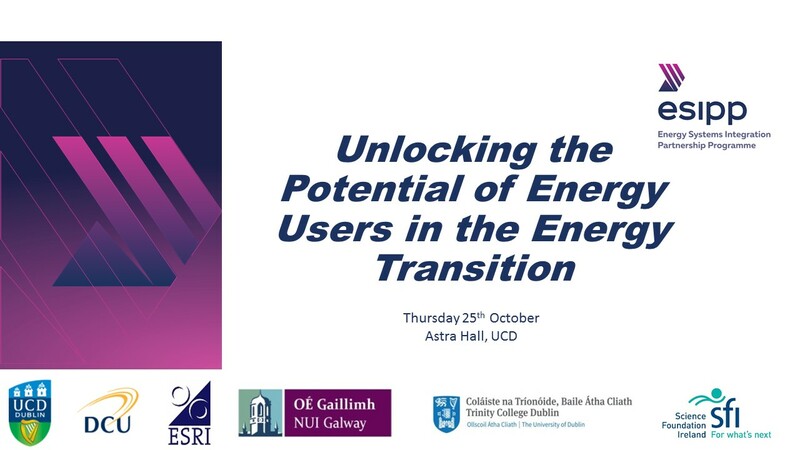 The presentation will also include insights from case studies on the whole island such as the best locations and quantities of electricity generation and transmission infrastructure under different policy scenarios (e.g. high datacentre rollout, north-south interconnector, high RES diversification, centralized vs decentralized RES development, storage, etc. ).